Bras in the Breeze Contest! We are doing our annual Bras in the Breeze contest and want YOU to help us, K106, do something awesome for breast cancer awareness month to raise awareness about breast cancer detection and money for the American Cancer Society. We are asking all K106 listeners to take a picture of a bra hanging from anything you can think of! Example: tree, antenna, door, car, a person, etc. You can be as creative as you want. 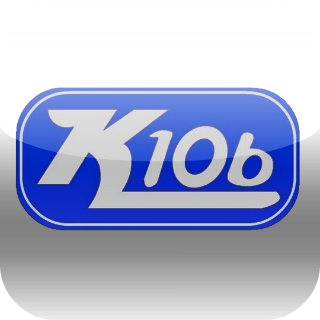 Based on how creative you are, you will have a chance to win the K106 prize!! Bras in the breeze is great because I’m currently in treatment for stage 3 breast cancer and I personally think its a disease that needs to be made more aware of not only women can get but men also. So thank you k106 for bringing awareness to this terrible disease.